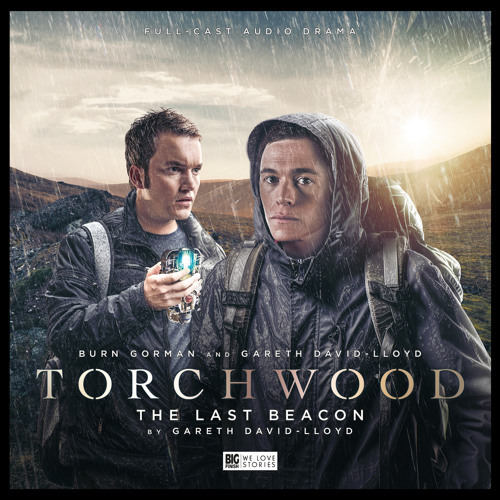 Available from: https://www.bigfinish.com/releases/v/the-last-beacon-1706 A signal in a Welsh mountain is calling an ancient battlefleet to Earth. Owen Harper and Ianto Jones head up into the Brecons to stop it. The problem is - Ianto really loves camping. Owen and Ianto together in a story, fantastic idea!